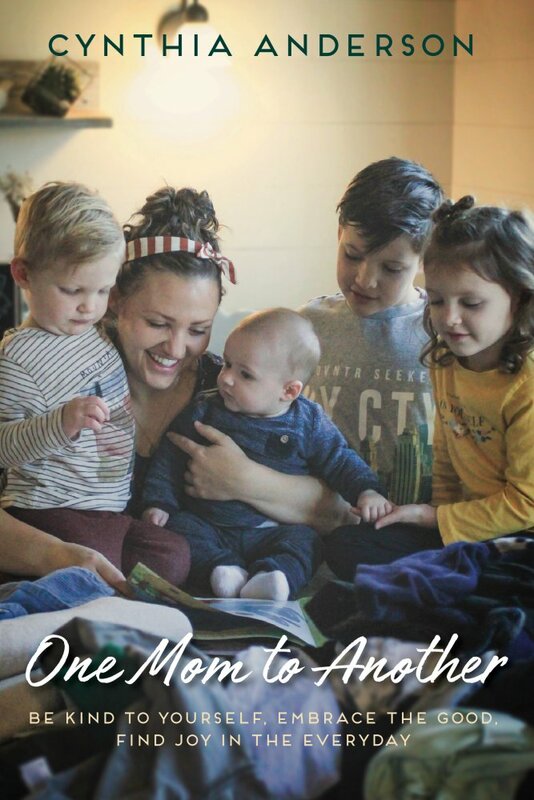 Book Description: For every mother who feels she is coming up short, Cynthia Anderson has a message: Be Kind to Yourself, Embrace the Good, and Find Joy in the Everyday. 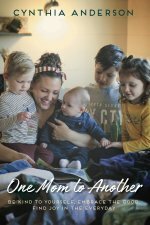 In One Mom to Another, Cynthia uses her decades of experience as a mother of sev- en (and as of this writing, a grandmother to twenty-three) to shed light on the trials, tribulations, humor, and (yes) eternal joy of motherhood. With her humorous and sincere conversational style, she recounts the ups and downs, mis- takes and triumphs of her family, applying the life lessons she learned along the way to moms everywhere. One Mom to Another encourages mothers to use a new yardstick of suc- cess and have confidence in their individual talents. Part observational humor and part inspiring memoir, Cynthia’s insights into motherhood are sure to encourage moms to take a deep breath, put on their muck boots, and wade into the fray. Author bio: Cynthia Anderson has called the Fort Worth, Texas area home for the past 19 years. 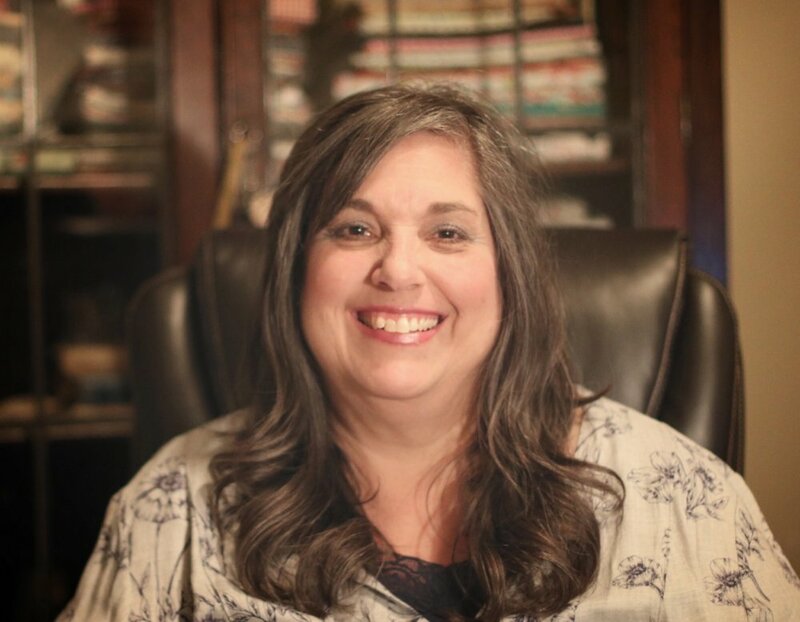 She enjoys serving in her church and community, spending time with family, sewing copious amounts of clothing and quilts for her cute grandchildren, reading mystery novels, and gardening. Her favorite outdoor activity is making the rounds at the Fort Worth Zoo with her husband Rich, especially checking in on her beloved elephants.